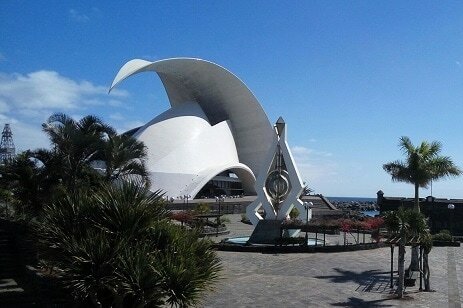 Designed by Spanish architect Santiago Calatrava in the shape of a conquistador's helmet, this iconic building hosts some of the greatest musical talent in the world both classical and contemporary. The original aboriginals of the Canaries. Enigmatic as no one knows where they came from. They had pyramids, mummified their dead and have been linked with theories of Atlantis. 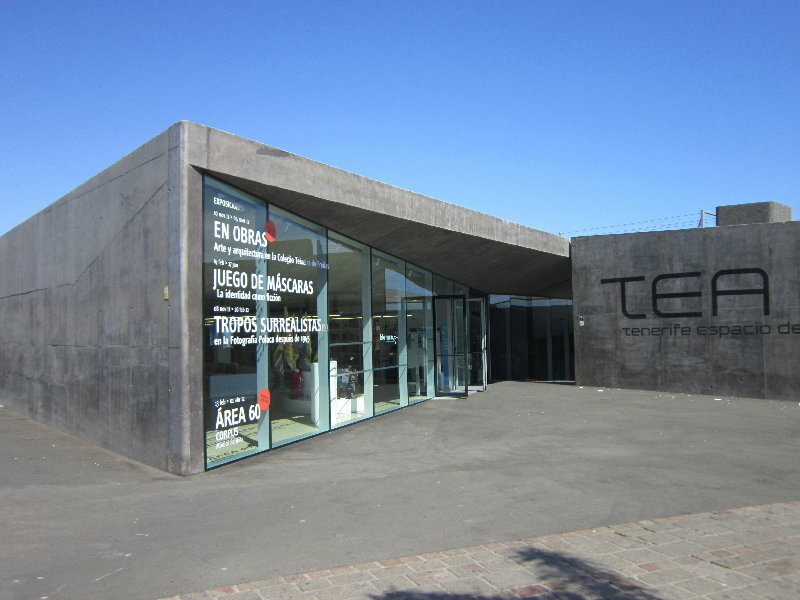 It took the Spanish 100 years of continuous fighting to defeat the Guanche of Tenerife. An ultra modern and very elegant exhibition space with several rolling exhibitions from leading photographers running throughout the year. Great merchandising area. 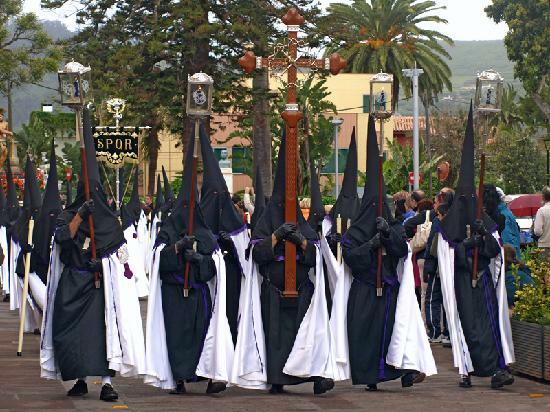 In the mountain villages, at midnight on Good Friday, ALL the women of the village parade in black with veils behind the priest holding a statue of the Virgin with child, empathising with her for the loss of her child. The floral tributes on the Sunday are equally emotive. Very much like Harvest Festivals but involving ox driven carts loaded with villagers in traditional costume giving out free food and wine and men on horseback and lots of music. In the evening the villages open their homes and people can sit at their tables and enjoy their hospitality- huge fun. Arafo, Tacaronte, Ifonche, Garachico, La Laguna particularly worth a visit. Every village has a fiesta, normally in the Summer; they take it in turn and visit each others throughout the Summer months- party time. 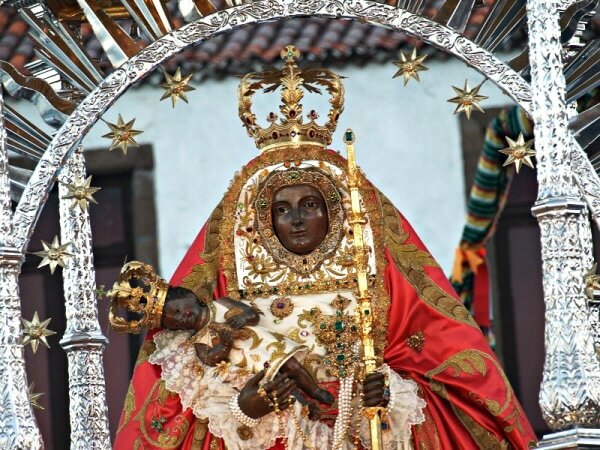 Black Madonna is the patron saint of the Canary Islands. 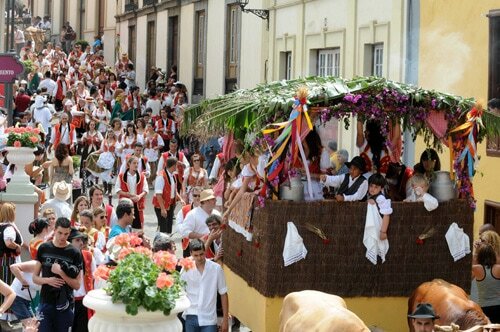 On August 14th every year the whole Island goes on a pilgrimage to Candelaria. The most interesting story surrounding her is that she was placed in Candelaria by the nights templar. Black Madonna is on power points all around the world. However, here she was placed the last as the centre of the world, Atlantis, is here. 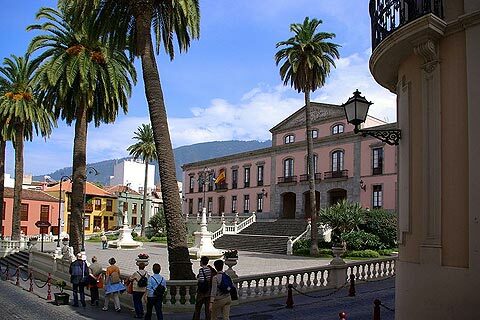 Visit her in Cathedral in Candelaria. You can also enjoy a nice cup of coffee in many restaurants and cafes. 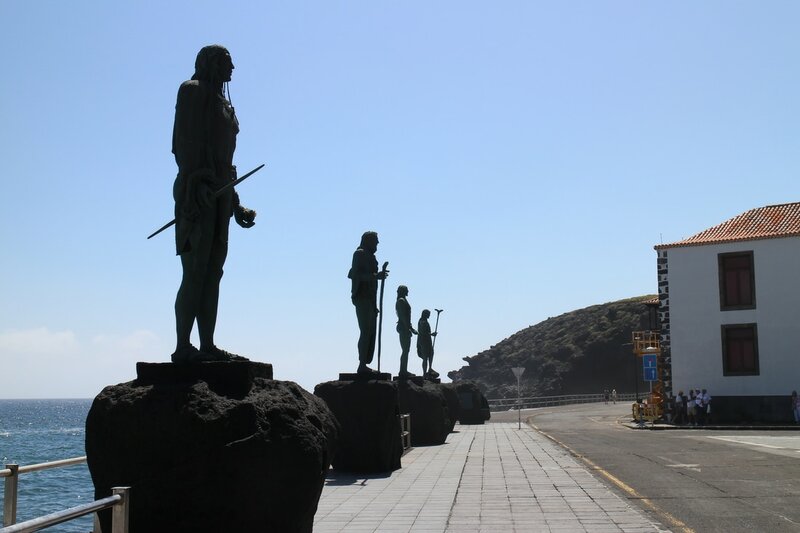 There are also great statues of Guanches places on a main square. 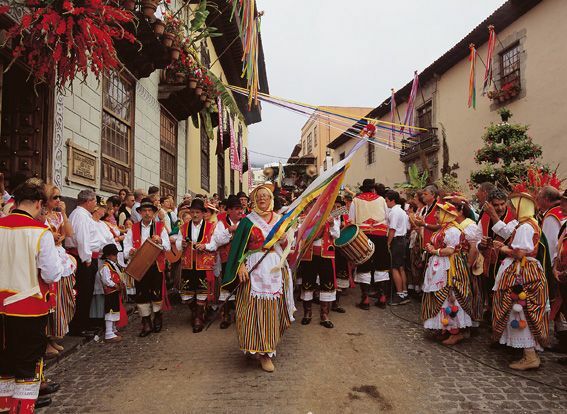 When the port of Garachico was destroyed by a volcanic eruption some two hundred years ago, the hugely important wine trade was moved to the Oratava Valley. Oratava is a stunning colonial town with its buldings still intact. A wonderful glimpse at an extraordinary world long gone.